New Delhi, April 16 (IANS) The BSE on Tuesday sought clarification from the debt-ridden Jet Airways over reports of temporary closure of its operations. 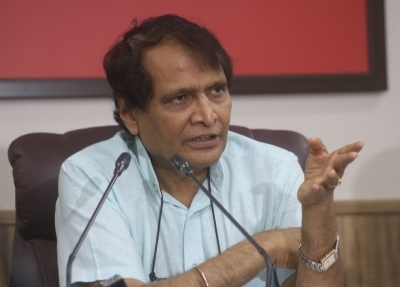 The exchange sought the information hours after Civil Aviation Minister Suresh Prabhu directed his officials to review the issues related to the airline. "The exchange has sought clarification from Jet Airways (India) Ltd on April 16 with reference to news appeared in CNBC TV18 quoting 'Jet Airways likely to temporally shut down its operations'," the BSE said. Meanwhile, the airline board met on Tuesday to chalk out its future course of action after it failed to get emergency funding from lenders on Monday.